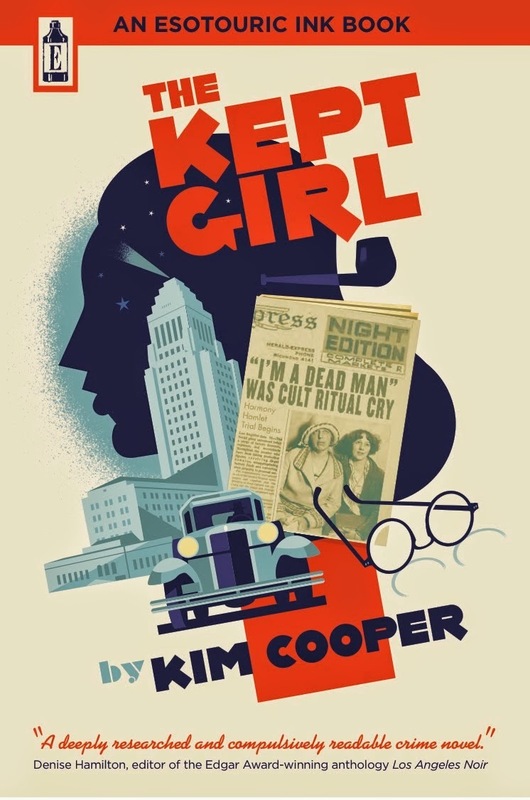 If ever there was a book in which the reader needs to heed the caveat about the characters and situations being fictitious, The Kept Girl -- Kim Cooper's novel about the Great Eleven, a 1929 Los Angeles cult that engaged in fraud, religious fakery, false imprisonment and apparent homicide -- is the one. 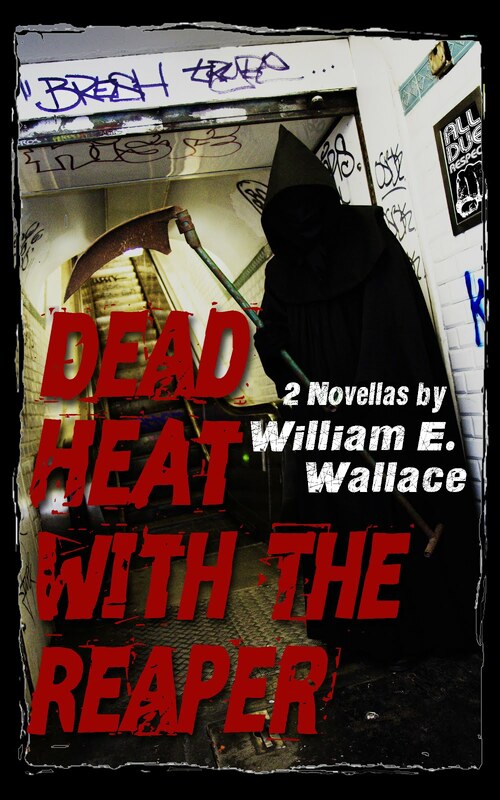 On her Amazon author’s page, Cooper describes the book as a novel “featuring the young Raymond Chandler, his devoted secretary [Muriel Fischer], and the real-life cop who is a likely model for Philip Marlowe,” LAPD Patrol Officer Thomas White. She insists that “nearly every person, place and incident described [in the story] is real,” and goes on to suggest that the case could actually have unfolded the way she describes. I’m afraid that in my opinion, the events that actually did occur are more interesting than the fictional framework Cooper has used to insert Chandler into the story. To me, it would have been better to have used the extensive research materials she dug up on the cult to write a non-fiction book about the Great Eleven. The results would have made a much better read than her novel. 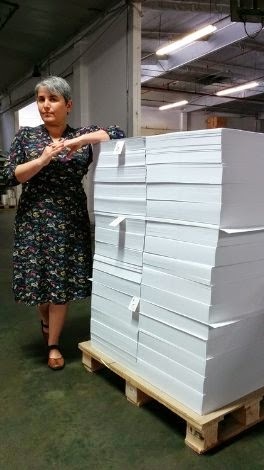 The reason is that the book really comes alive in the sections that talk about the sect, itself – its mysterious rites, the strange characters who formed its backbone, its method of operation. The reader finishes the book wanting to know more about how the cult perpetrated its real estate frauds, what the sect’s leaders did with the money that they stole, how they targeted the pigeons they swindled. Despite its shortcomings, The Kept Girl is worth reading: the book is generally entertaining, and the central mystery manages to hold the reader's attention up through the denouement. In addition, Cooper sharply sketches the Los Angeles of this boom period just before the stock market crash of 1929, offering insight into the hustlers and confidence tricksters who built the city into a commercial powerhouse. 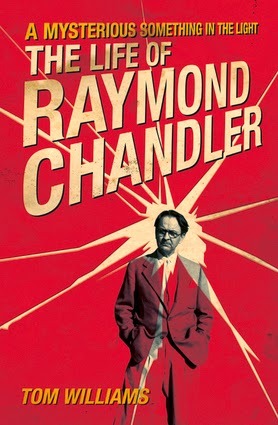 The real problem with the novel is the flatness of two of the three main characters: Chandler himself and Officer Thomas White. Both are dull and one-dimensional. White, the police officer Cooper believes was the model for Phillip Marlowe, exists primarily as a model of rectitude; his personality is so humorless and uninteresting that it is difficult to see why Cooper thinks he could have inspired the sharp-witted, acid-tongued Marlowe in the first place. The fictional version of Chandler that Cooper offers has similar shortcomings: he is depicted as a man who spends most of his time drunk or whining about his real-life marriage to his much older wife, Cissy. In a way, Chandler is even more one-dimensional than Tom White – and the personality that Cooper has given him seems to be wildly at odds with the man depicted in well-researched biographies, including A Mysterious Something in the Light by Tom Williams (Chicago Review Books, 2013). My point is, Cooper could have found something about Chandler to make him more interesting to her readers. Instead, he is one of the most unsympathetic characters in the novel. Suffice it to say that both men lack the positive personalities needed to make readers care about them. The one character in the story who does have moxie is Muriel Fischer, Chandler’s devoted oil company secretary. She is, in fact, the “Kept Girl” who gives the book its title: Chandler keeps her ensconced in a hotel room for ready access to her sexual favors – and a convenient place to pass out when he has had too much to drink. Fischer is a much livelier and more compelling character than either Chandler or White, even though both of them are actual historical figures while she is entirely a figment of Cooper’s imagination. The secretary is actually the central character in the story. It is she who takes the risks and does the heavy lifting, going undercover and insinuating herself into the murderous cult. It is she who discovers the organization’s homicidal nature and digs up the evidence that is eventually used to go after money that the group has swindled from a gullible relative of Chandler’s oil company boss. But Fischer, the most interesting person in the book, disappears from the narrative two chapters before it ends. Her name is mentioned only once in the last 39 pages of the story, and that is in reference to her hotel room, where Chandler goes for a final bender as the novel winds down. If Chandler or policeman Tom White were half as interesting as Fischer is, this book would be much, much better. The Great Eleven is a fascinating group and might have formed the basis of a really first rate thriller. It’s unfortunate that the two main male characters keep The Kept Girl from achieving that potential.